This week at Hopewell Theater: Fright Fest kicks off this Thursday with a screening of HALLOWEEN. Other films in the series, which runs through the 31st, include THE SHINING, GHOSTBUSTERS, LET THE RIGHT ONE IN, ROSEMARY’S BABY, FRANKENSTEIN, and THE EXORCIST. 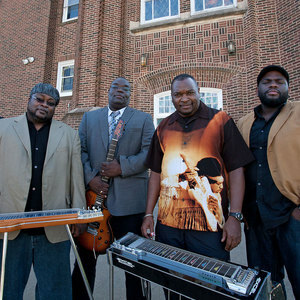 Saturday night, Sacred Steel group The Campbell Brothers take the stage. WXPN welcomes the show. The Wife closes tonight! We just announced our holiday program line up, too! More info here.